Coming up with a fair and detailed lease contract is especially important. The contract must underline everything you can possibly think of when it comes to property rental management. 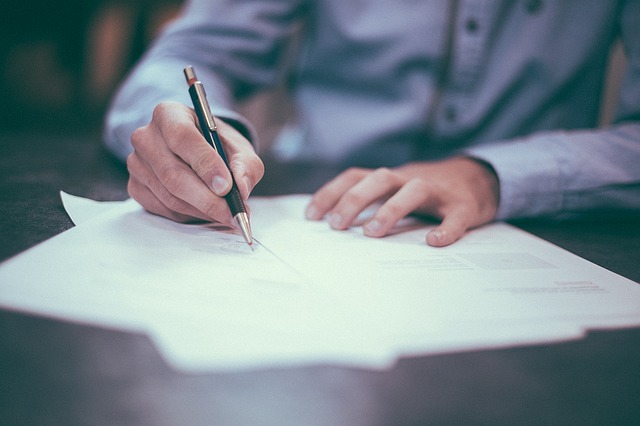 Of course one way to eliminate early contract termination is by screening individuals thoroughly and assuring their quality tenants before letting them sign a lease contract. As a property manager, you must first come up with a contract period. This means that you’ll have to decide how long a tenant has before they must have their lease renewed or may leave without penalties. In most cases, a lease states that the duration of stay is one or two years. However, some property managers will allow month to month agreements. It is solely up to you as the owner or manager of the rentals, but don’t forget that the tenant is in a legal binding agreement once the contract is signed. If you wish to avoid automatic renewals, make sure the lease states that a written notice is needed 15 to 30 days before the contract is legally up. This forces the tenant to let you know whether they plan on leaving or staying so that you can prepare accordingly. Your lease agreement must state a termination clause. This gives you the right to terminate a tenant under certain circumstances. You may request anywhere from 30 to 90 days of delinquency on payments before termination is determined. Make sure the lease also states how much penalties and fees are for late payments and other delinquencies. Your contract may also want to allow termination without cause with a 30 days’ notice. This protects the property management from losing out on upfront investments. It is the responsibility of the property manager to terminate a lease early for the right reasons. It is also their duty to collect any remaining rent or fees from that tenant. To go about a termination lawfully, a written notice and financial report must be given to the tenant. If the tenant is leaving the property lawfully after fulfilling their lease, make sure their security deposit is released back to them. Otherwise, you’ll need to log all damages and late payments to prove why the security deposit is being held. Dealing with contract termination is never easy especially if you have no prior experience in the property management industry. It is important that you have knowledge in this area or you could easily falter at heeding to the policies of the lease agreement you have with your tenants. You are just as responsible at fulfilling your obligations as the tenant is once the contract has been signed by both parties.